Led the NL in doubles (42) in 1989. Led the NL in Sacrifice Flies (12) in 1989. 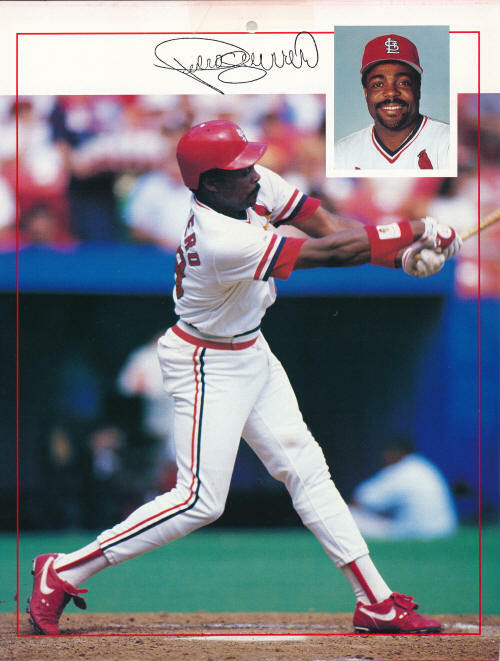 Pedro had his lone All-Star appearance as a Cardinal in 1989. Named Player of the month; August 1989. Named Player of the week twice; Aug. 28th 1988 and Jul. 7th 1991.